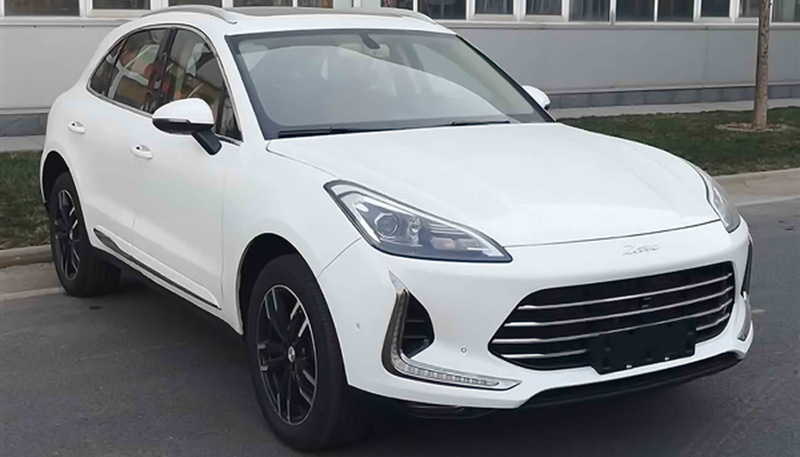 The restyled Zotye SR9 boasts altered front and rear end designs, while its 2.0-liter turbocharged petrol engine has been replaced by a smaller 1.8-liter unit. 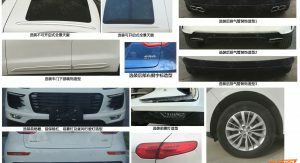 Before we go any further, it goes without saying that regardless how many aesthetic adjustments the Chinese automaker tries to implement, at the end of the day it’s still a blatant Macan clone – and if you have a problem with that, know that you’re definitely not the only one, as Porsche has taken issue with it as well. The original SR9 featured an inverted trapezoidal grille, which has now been replaced by a hexagonal one with four chromed strips running across, edge to edge. 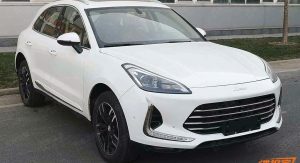 Also new are the L-shaped LED daytime running lights with chrome borders, which at least help the crossover further differentiate itself from its predecessor, and thankfully the real Porsche Macan as well. 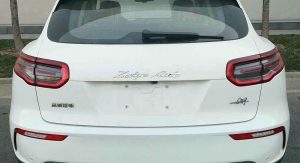 At the rear, fake vents have been added to each end of the bumper, while the taillights themselves remain practically unchanged, as evident in these images sourced from Autohome. 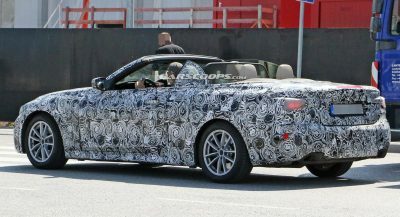 There are also dual chrome exhaust tips, instead of the quad ones in the previous model. 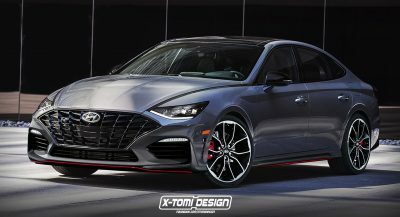 As for performance, the restyled SR9 is now powered by a TN4A18T 1.8-liter turbochaged petrol unit produced by Tongling Ruizhan, which delivers a peak power output of 177 HP. The previous iteration used a Mitsubishi-sourced 2.0-liter turbocharged four pot, good for 190 HP. 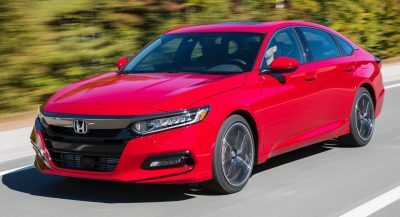 Whether or not the five-speed manual or six-speed dual-clutch automatic combo will be carried over from the old model remains to be seen. they stole a friggin Toyota Avalon grill and stuck it in there. I wonder if Ferrari is now scrambling to redesign their SUV. That front-end could pass for one. Inspiration from the Dodge Viper. Front end looks like what the new Escape’s spy shots suggest. Looks a lot like the Aston Martin Rapide. In it’s humble beginnings, that Daihatsu knock off was understandable. But Zotye’s a big boy now. 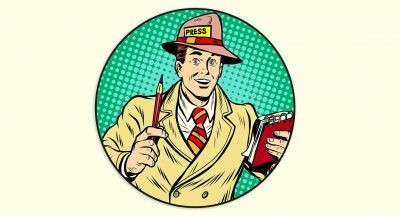 How can Ford and Haah Automotive associate with it and keep a straight face?